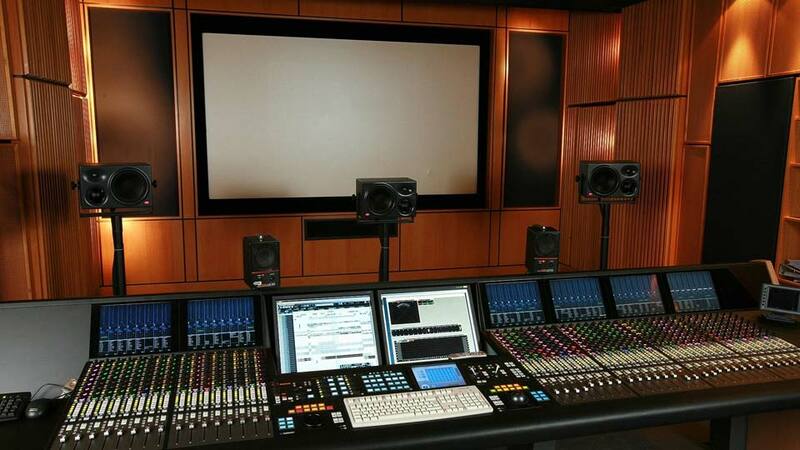 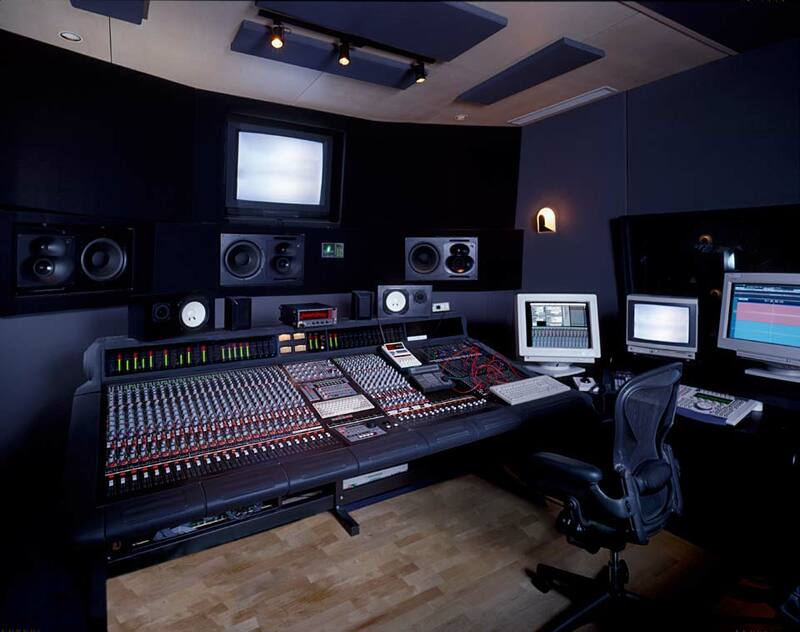 Sound recording studios and all types of audio and audio / video rooms for musicians, motion picture and broadcast industries. 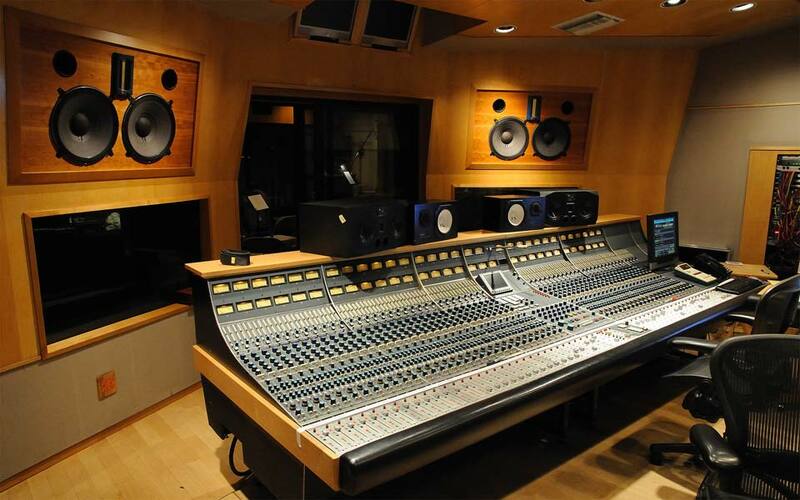 Build or design- build new audio/video rooms including building of structure or in existing structures. 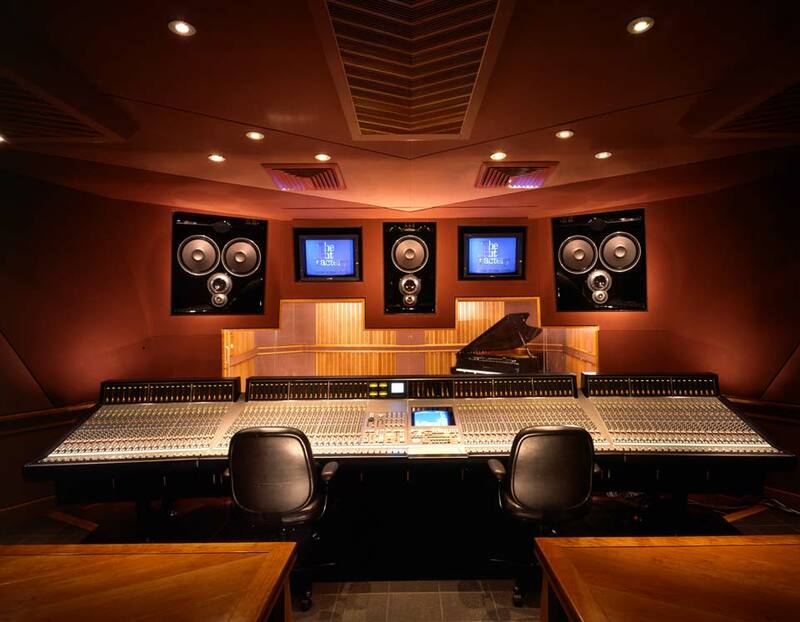 Conversions, remodels, upgrades and repairs of existing rooms. 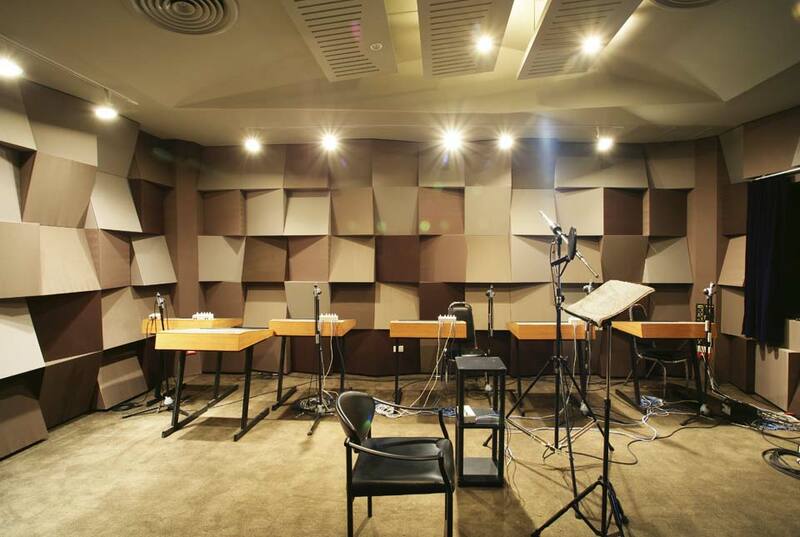 Acoustical treatments and isolation issues.